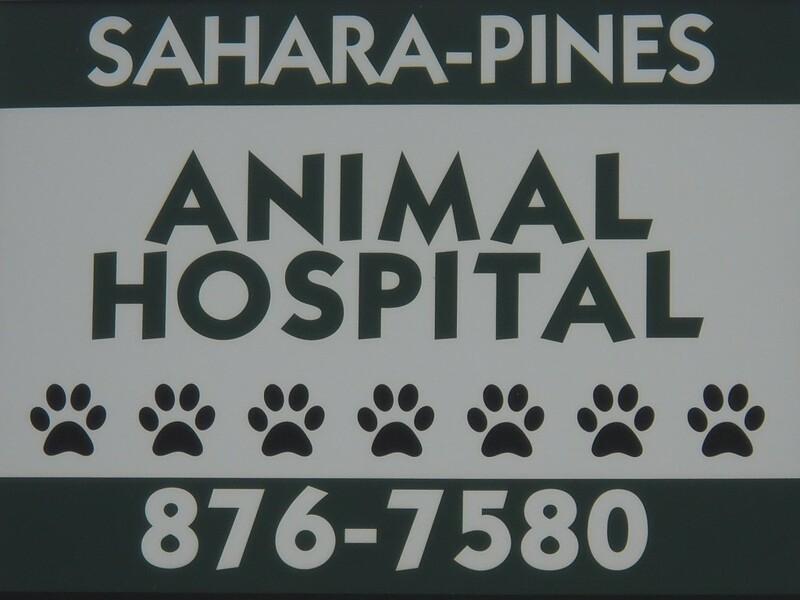 This husband and wife team have owned and operated Sahara Pines Animal Hospital since 2001. They both consider it a privilege to have such dedicated clients. Their familiarity with clients allows for efficient, quality care with a personal touch. Their three children are a source of pride for both of them and keep them busy outside of clinic hours. Drs. 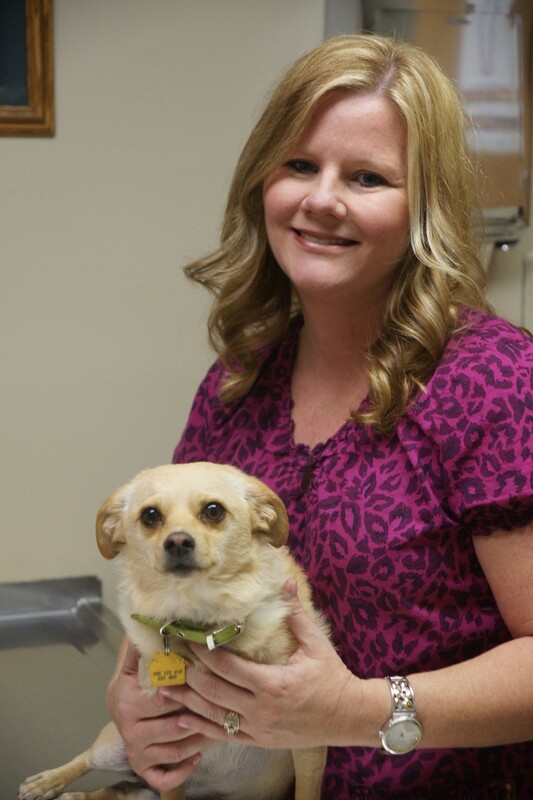 Ulitchny and Ziegler look forward to making your acquaintance and taking care of your four legged family members. Dr. Ulitchny graduated from Kansas State University and has been practicing in Las Vegas since 1998. He has a special interest in abdominal ultrasonography. Most of all he enjoys fostering long term relationships with his patients and clients. A native of Kansas, he has grown to love our desert environment and life in Las Vegas. When not practicing you can find Dr. Ulitchny biking, hiking or off camping with Dr. Ziegler and their children. A native of Las Vegas, Dr. Ziegler graduated from Washington State University in 1998. 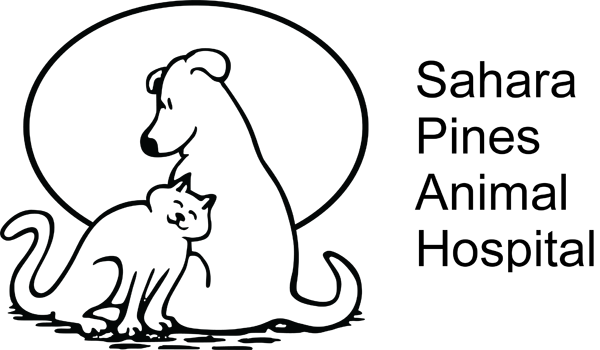 With a special interest in dentistry, Dr. Ziegler is happy to be able to provide very high quality care in this area. Dr. Ziegler has a loyal clientele base. Many she has known her entire life here in Las Vegas. When not practicing, Dr. Ziegler is very involved with her children’s schools, volunteering many hours a month. 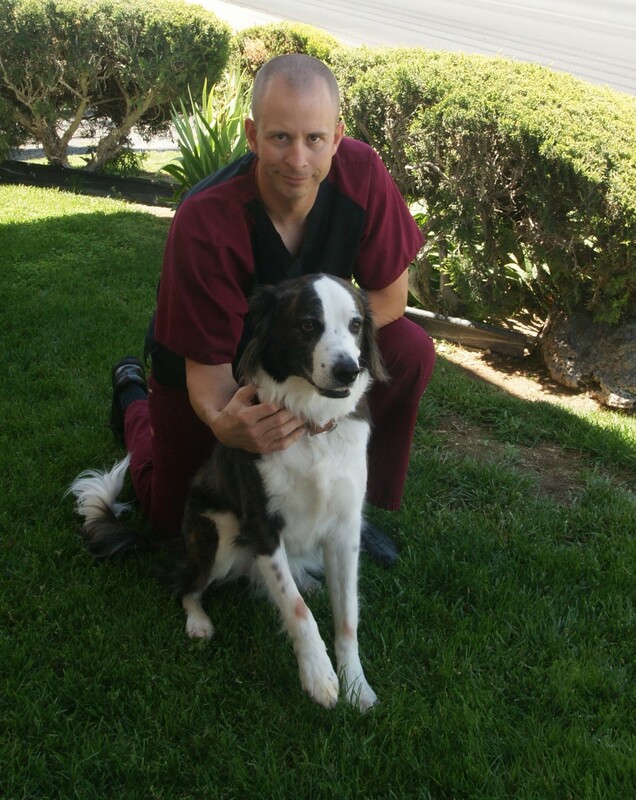 Dr. Pennell was born and raised in Southern Idaho where his father was a mixed animals veterinary practitioner and his mother was a registered nurse. Through his parents he has developed an interest in medicine. When he was young, he was very active in Boy Scouts and received his Eagle Scout award. He received his B.S. from the university of Arizona in 1972 and his M.S. in veterinary science from the University of Idaho in 1976. He then graduated from Washington State University College of Veterinary Medicine in 1981. 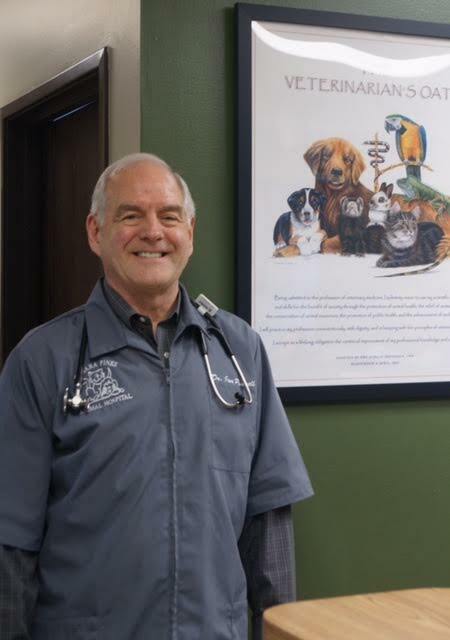 He has been practicing veterinary medicine in Clark County for over 30 years and has a special interest in veterinary dentistry. In 1997, the Governor appointed him to serve on the Nevada State Board of Veterinary Medical Examiners. He served for a total of 9 years and was honored to be President during his last two years. He is also a past President of the Western Veterinary Conference, a current member of the American Veterinary Dental Society, the Nevada Veterinary Medical Association, and the American Veterinary Medical Association where He also serves as Nevada's Delegate. As much as he truly loves his work, this is nothing compared to the love he has for his family. In 1973, he married his amazing wife, Kathy. Together they have two children, and are blessed with 4 beautiful grandchildren. He enjoys being a grandfather immensely. Any spare time he has is dedicated to Family activities.